It has eight lines: a header and seven rows of data. 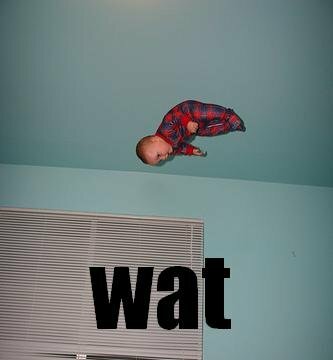 It has two columns: an ID column and a value column. The IDs are all three characters long. The values have some unicode: Korean characters for "ha ha". So of course Excel will have no problem opening this. Excel has kindly munched the leading zeros from our ID column. Why would we want the data that was in the file we opened, after all? And of course, it is totally appropriate for modern software to not understand UTF-8 encoded text. Well, we can fix this! We can type the Korean into Excel by hand. And we can fix the chomped IDs by typing them in with a leading apostrophe. Obviously. 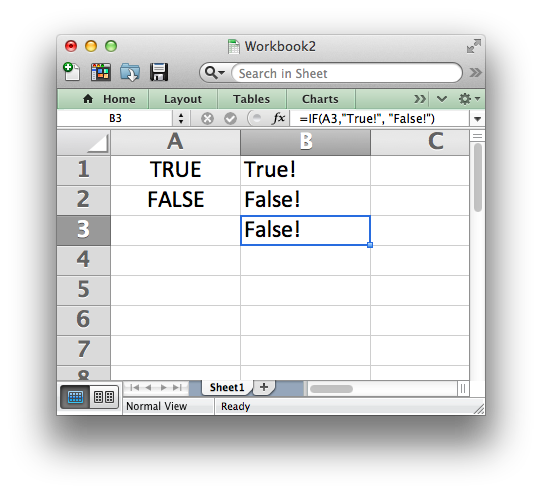 Excel is so helpful, second-guessing the data type of every cell. This is a great feature! 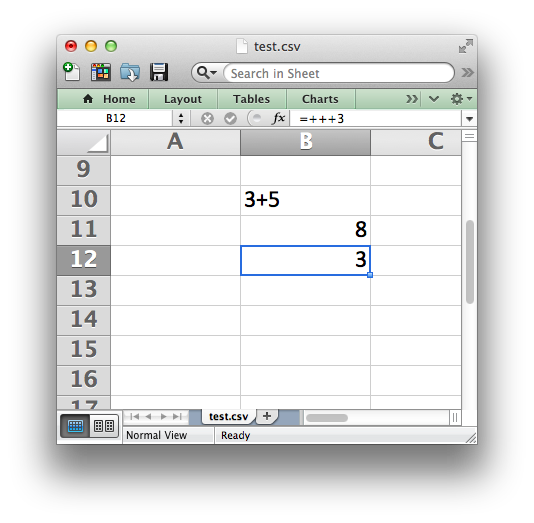 For example, Excel will render "3+5" as "3+5" but show "=3+5" as "8" - it uses that equal sign to know if it's supposed to evaluate an equation. Great! So something like "++++3", which is obviously not an equation, will be fine! 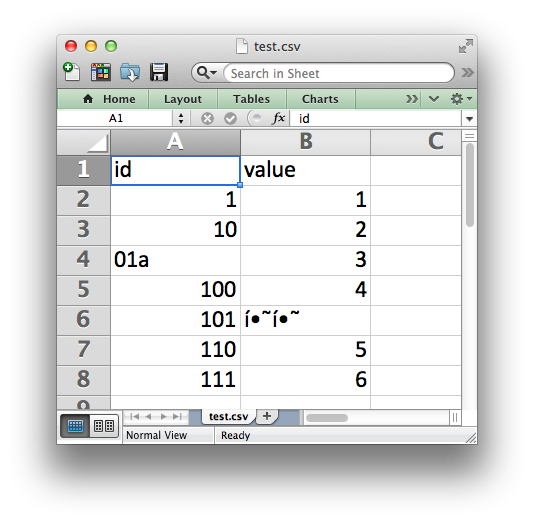 Excel took the entry of "++++3" and then: a) turned it into an equation, and b) ate one of the pluses. If you re-evaluate the cell (with Ctrl-u, Ctrl-Enter, for instance) Excel will keep eating pluses. But enough confusion! Let's talk about Excel. 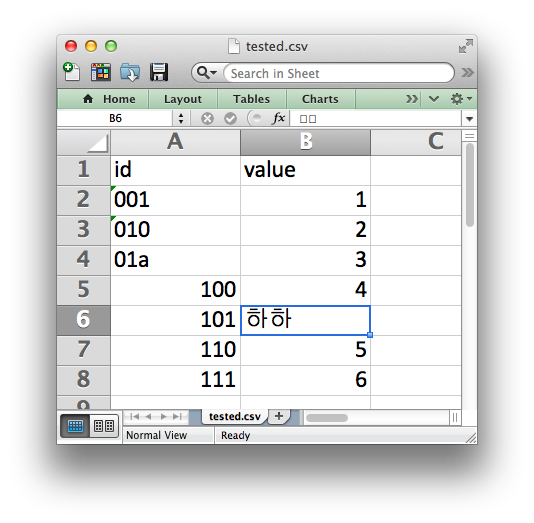 Since we've fixed the errors introduced by Excel, let's go ahead and save as a new CSV file, tested.csv. Nothing will have changed, of course, with the worksheet that we still have open. Oh good - the Korean we typed in still appears in the sheet, but in the formula bar now it's two empty boxes. Things will look fine in the file though, certainly. 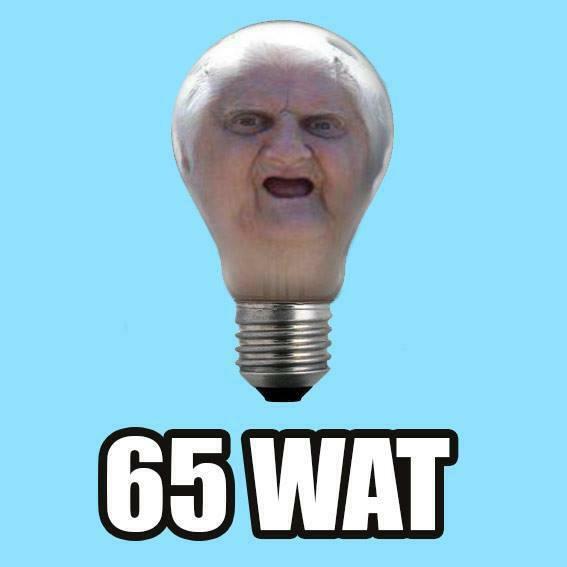 Now our CSV has zero lines, and confuses the heck out of bash. Good. What if we re-open the file in Excel? The leading zeros we took pains to put back in are cleaned out again, and the Korean has been helpfully simplified to two underscores. But enough about failures to get the basics right. Let's talk about Excel. 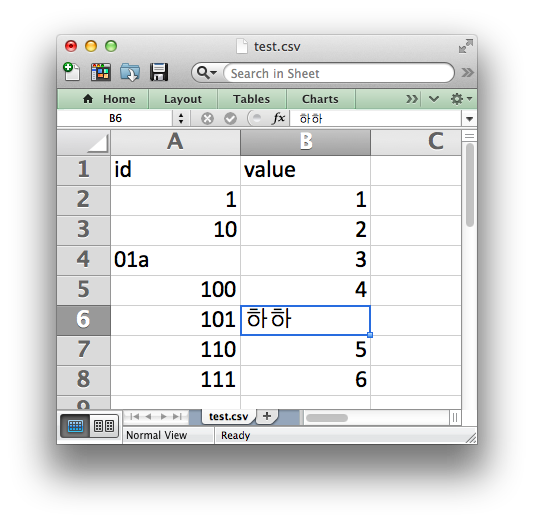 Excel famously does a great job of handling missing values. If you type in "TRUE" it's the boolean truth value, and "FALSE" is false. We can check with an "if" statement in an equation. What should an empty cell be? An empty cell is false, naturally. We can check it with "and" in an equation as well. "True and false" is false, as we all know. Ah - "True and blank" is true, so... blank is also true. Got it? That's enough! 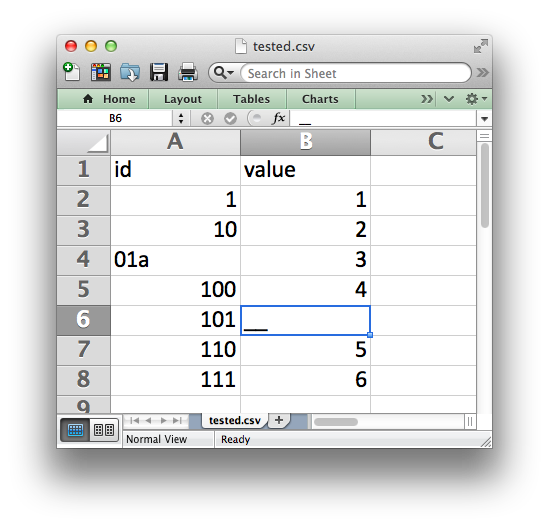 (Of course there are also my gripes with how Excel's PERCENTRANK works.) Have fun, and use your tools well!